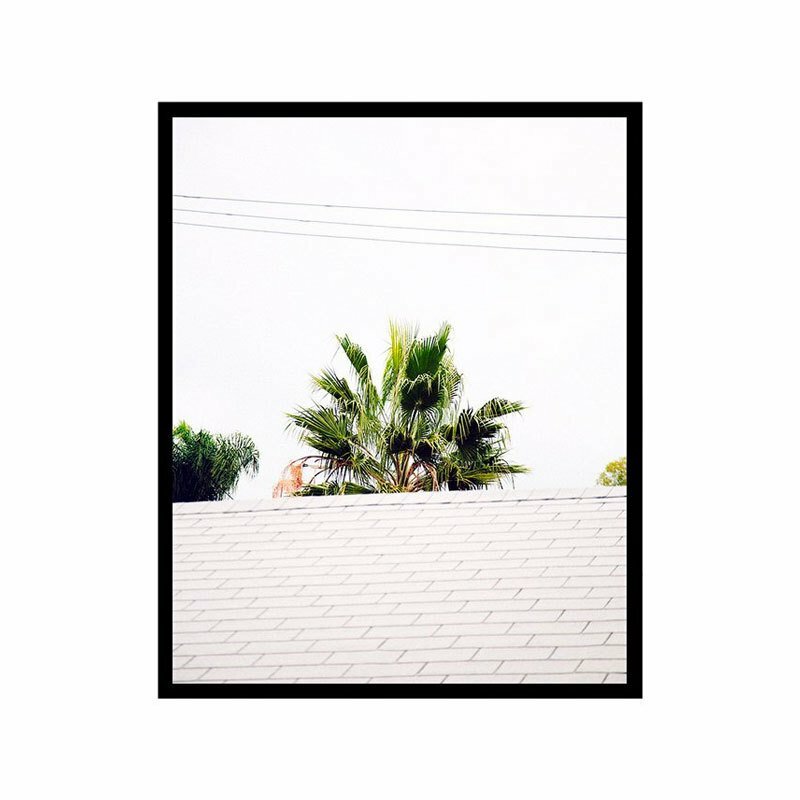 Shot in various California exteriors, this series captures the serene images caused by California’s clashing natural diversity. Each work is printed using a fine art quality digital glicée technique on heavyweight, museum etching paper. Printed as limited runs of 30 per size, each work is signed and numbered by the artist. Available in three sizes, either framed or unframed. Hamish Robertson is an English born, Los Angeles based photographer whose work focuses on the intersection of memory and coincidence. His work has been shown in the Whitney Museum of American Art and several internationally renowned galleries.